Amazon Instant Video today announced that video streams on Prime Instant Video nearly tripled year over year. 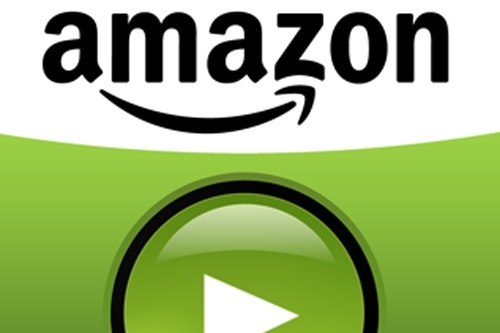 According to a report from Qwilt, which tracks growth in online video usage, Amazon has now passed both Apple and Hulu in streaming video usage. Prime Instant Video offers a long list of exclusive and original content available only to Prime members for instant streaming at no additional cost to their Prime membership. The constantly expanding selection of exclusive hit series includes Downton Abbey, 24, Orphan Black, The Americans, Justified, Hannibal, Workaholics, Grimm, Under the Dome, Veronica Mars and many others. Prime Instant Video also offers an exclusive collection of kids’ shows from Nick Jr. that customers won’t find on any other online-only subscription service, including favorites likeSpongeBob SquarePants and Dora the Explorer. Amazon’s first original series, Alpha House and Betas, can be found exclusively on Prime Instant Video as well, and are among the most popular shows streamed by Prime members. The company announced last week that it will produce four new primetime series,Bosch, The After, Transparent and Mozart in the Jungle, along with two new children’s series, Gortimer Gibbon’s Life of Normal Street and Wishenpoof!, which will be available on Prime Instant Video later this year and next.